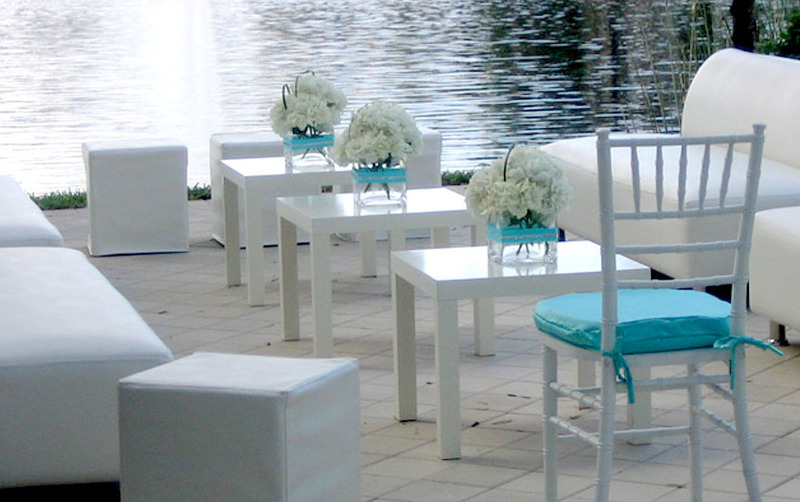 Need furniture for a wedding, corporate event, or other special occasion? 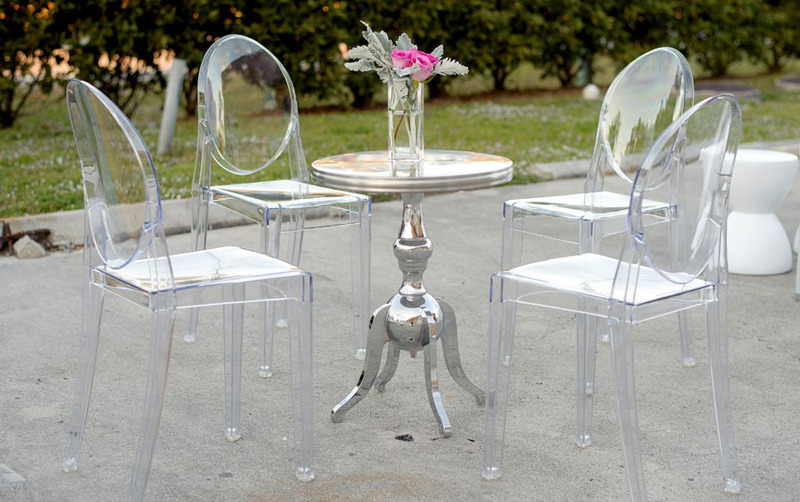 We stand out from the rest by offering a large selection of furniture in excellent condition. 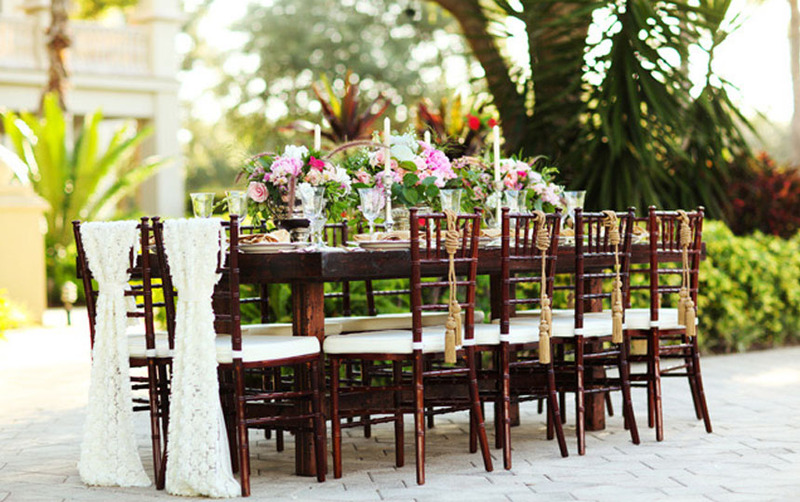 Known for our distinctive collection of Chiavari chairs and chic lounge furniture, you have the freedom to imagine the possibilities while we execute your vision. 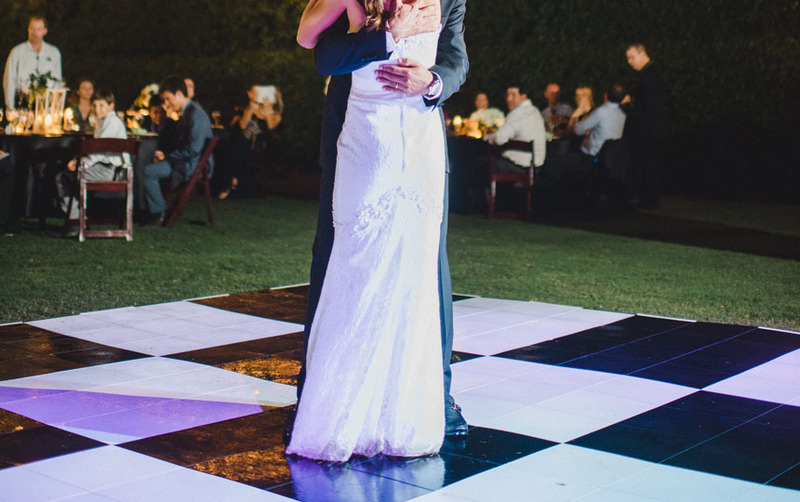 Our experience, friendly service and amazing rental furniture help you create an unforgettable event with ease! 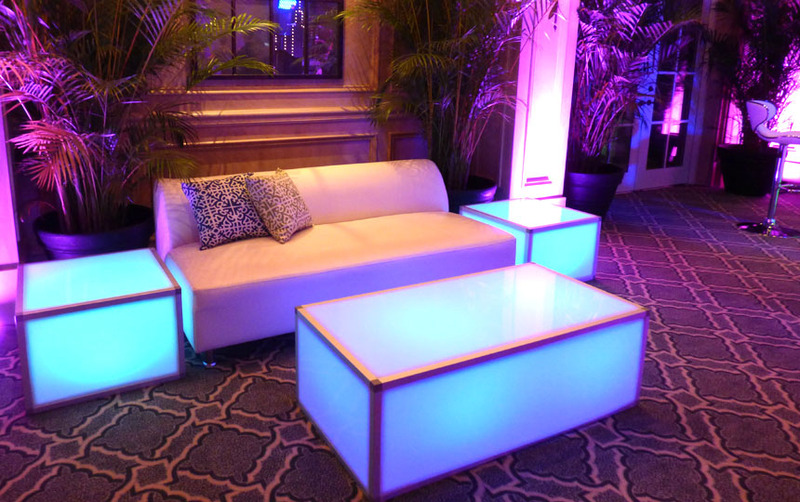 With our ever-expanding inventory of trend-setting party rental furnishings we can help you craft an extraordinary ambiance that is sure to make your event a memorable occasion for you and your guests. Servicing Naples, Florida and neighboring cities.